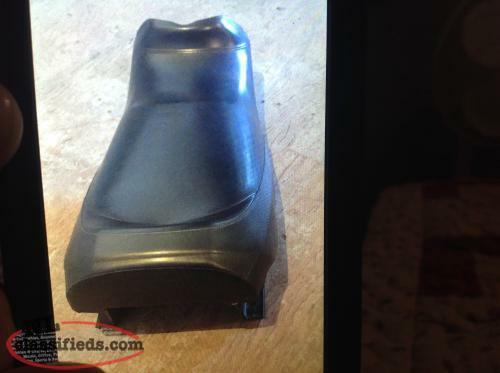 looking to buy both a windshield for a 2007 tundra 300f and one for a 2005 rev expedition 550f. 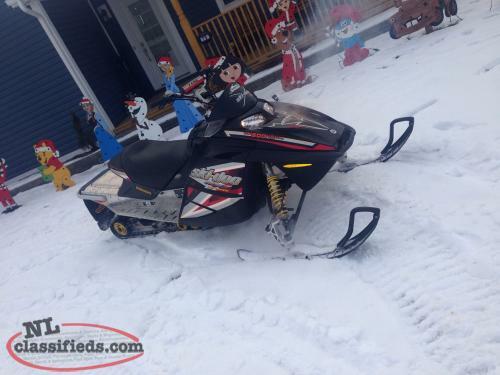 Hi, I'm interested in the 'Wanted To Buy Rev & Rev xp Sleds Working or not 709-597-5150' posted on NL Classifieds! Please contact me if still available.